Meetings take on a whole new meaning at this ultra-luxe property with a full range of professional services. Overlooking the beautiful waters of the Mexican Pacific, the AAA Five Diamond Grand Velas Riviera Nayarit showcases 267 suites complemented by beautiful ocean views. 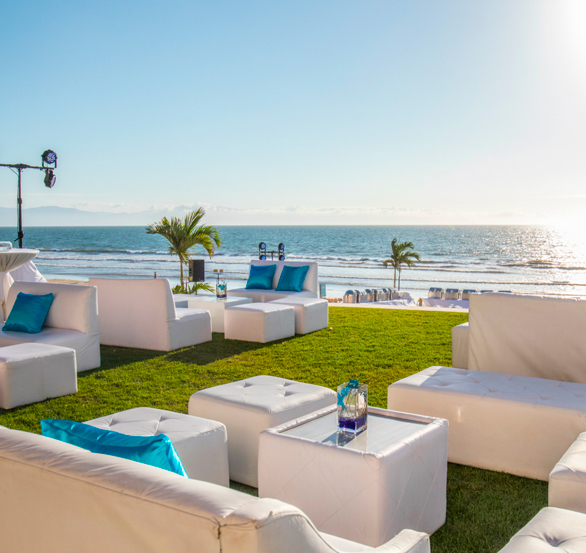 Contemporary architecture, exceptional event venues, innovative services and award-winning dining create the best ambiance for sophisticated events; all within an All-Inclusive plan. Attention to detail, quality and service are outstanding. Grand Velas is perfection. Host your gatherings in magnificent indoor and outdoor venues, including gardens, terraces and beach areas for receptions and elegant dinners. 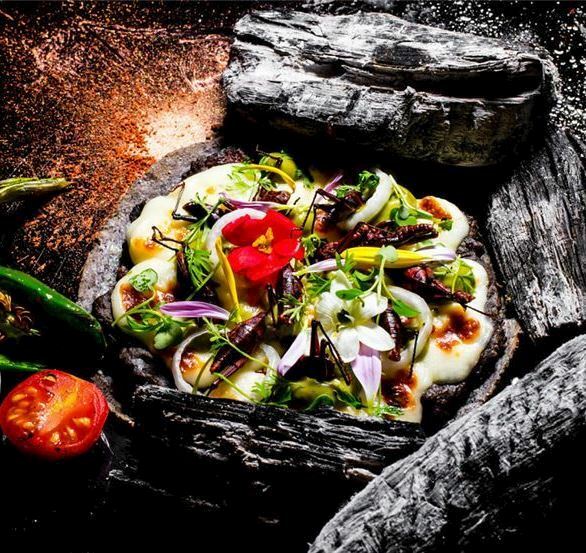 Guests embark on a culinary adventure; a journey through fresh, creative cuisine. 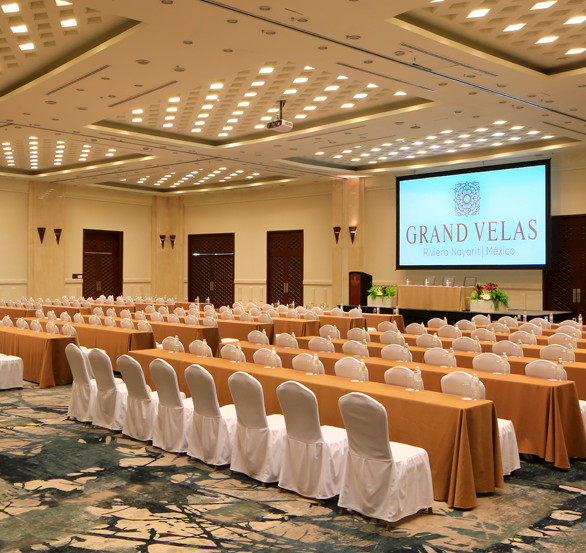 Get connected, feel inspired and stay motivated at our breathtaking resort and convention center in Puerto Vallarta Mexico. Submit an RFP.